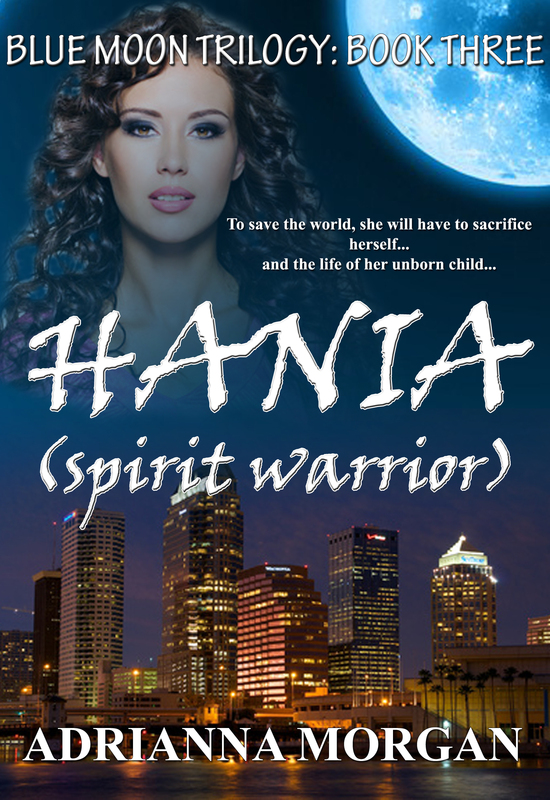 Hania (Spirit Warrior) | Vampires, Werewolves and Demons. Oh My! Layla Donovan has just survived not one, but two attempts on her life…in the last two months. Now things are starting to heat up. She has an adopted cousin, Nali, a wereling who is just starting to understand her powers, her aunt and her mentor are planning a wedding, her nemesis is stronger than ever, the Council that she trusted to protect her is trying to kill her, and Layla has just found out she is pregnant. On top of all that, she has to kill her father in order to stop the war. Life just keeps getting better and better.